You smell nice! Thanks, but I can’t smell myself! There are some of you that take the matter into your own hands by over spraying yourself and anyone else that dares to come too close! To the people out there that think that pouring half a bottle of fragrance all over your body will guarantee that you can smell yourself, please STOP! You may be offending your fellow work colleagues, overpowering your buddies in those 5:45 am training sessions or ruining your chances of that second date. I love fragrance with a passion, but there is certain protocol when it comes to where and when you should wear your signature fragrance and how much is too much. For starters, do not drown yourself in fragrance just before you start exercising in the morning. Our sense of smell is heightened early in the morning and as most of us do not eat breakfast before those training sessions, the smell of perfume can make you and others feel nauseous. Also, fragrances should not be used in all products. Especially when dealing with problematic skin, like chafe prone skin. 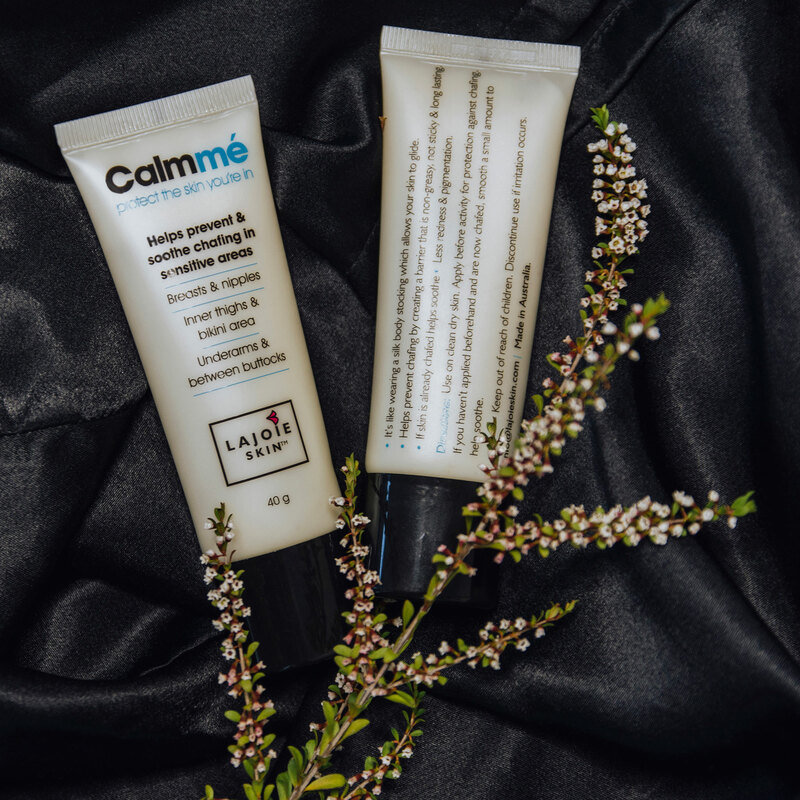 LAJOIE SKIN for instance has created Calmmé a revolutionary anti-chafe cream with no fragrance in order to reduce the chances of further irritation. Why can we not smell our own perfume, our own breath or even our body odour after a few minutes? Get to know your nose and you will find that the answer is called Olfactory Adaptation or Habituation. Every thing in our environment has a specific scent. When you inhale, the molecules pass through your nostrils and stick to a wall of mucus on the back of your throat. Receptor cells are located in this mucus that tell your brain that you have just sniffed something. The brain then attempts to decipher what the smell was. Our brain looks out for danger and therefore it needs to focus on new sights, sounds and smells. After two breaths, the receptors in your nose switch off. The intensity of the smell fades away since your brain has perceived the scent to be non-threatening. A non-threatening smell does not require your attention. The smell of fresh flowers is considered safe, yet the smell of rotten food is considered as unsafe. Therefore the brain pays attention to the ‘unsafe’ smell in order to form a response. Some smells should not be smelt for too long! In the times where there was no running water and regular bathing was not the norm (Oh yes, there are countries and probably people that you know where this still does apply), olfactory adaptation meant that people could still find each other desirable. I am sure that there are times standing in a hot train in summer, that our brain thanks our nose for switching off! At this point, you may ask yourself, “If I can’t smell myself then what is the point of wearing fragrance?” For me, wearing a nice smelling perfume is like wearing beautiful lingerie. I enjoy the thought of knowing that I am wearing something beautiful, plus others get to enjoy it as well. The following are some ways to help our ‘noses know’ and better smell our own fragrance. In order to detect new smells, you need to recalibrate your nose. 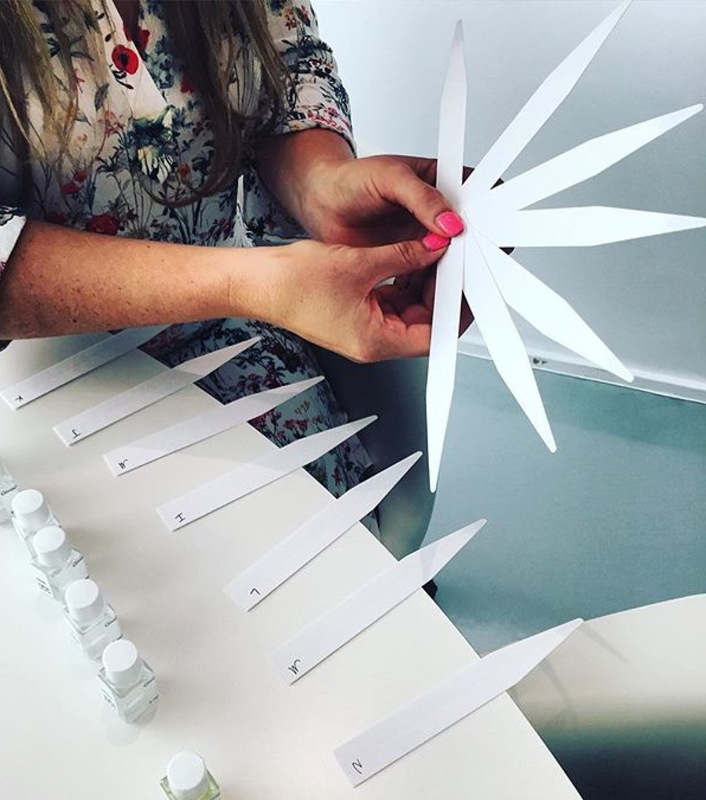 In the world of fragrance development, at Givaudan, we were trained to sniff the crease of our elbows in between evaluating new scents that were being developed. Likewise, coffee beans are provided to customers to recalibrate their noses at fragrance counters. Another effective way to recalibrate your nose is to leave the environment in which has that scent. A little later, re-enter this environment with a fresh nose. You may want to have that one signature fragrance, but your brain will be all too familiar with that one fragrance. Aim to create a fragrance wardrobe for yourself, as this will help keep your brain actively registering different scents. It is recommended that you take a 2-3 week break from your regular perfume and to keep fresh scents in rotation. Alternating fragrances can keep your nose from getting too familiar with your perfume. If you have been wearing the same fragrance for years, be bold and try something new. If you stick to the same fragrance family, get out of your comfort zone and experiment with something that is different. Constantly wearing white florals? Time to move towards something different like floral/orientals. Or take the risk and hit the oriental family straight up! Before you hit the fragrance counters, check out the sites, Fragrances of the World and Fragrantica for guidance. When you are intentionally interested and pay close attention to a specific scent, then you are more likely to be able to smell it. Take the time and pay close attention to the scent and this will help create a fragrance library in your brain. Now go hit the fragrance counters and play. Founder of LAJOIE SKIN and the chafing prevention cream Calmmé. Now also used by customers to help soothe eczema prone skin. 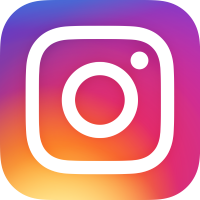 Hi and thanks for sharing this interesting information with us. I am particularly bothered by smells in the morning, just like you. Because I could no longer smell my own fragrance after a couple of days, I now wear a different fragrance every 5 days or so and I made a collection of scents that smell very different from each other. My current favorite is Tom Ford Orchid Soleil, which is considered stinky by many women. I love it! What Keeps You Motivated? Some jobs are on the nose! But you have to start somewhere.